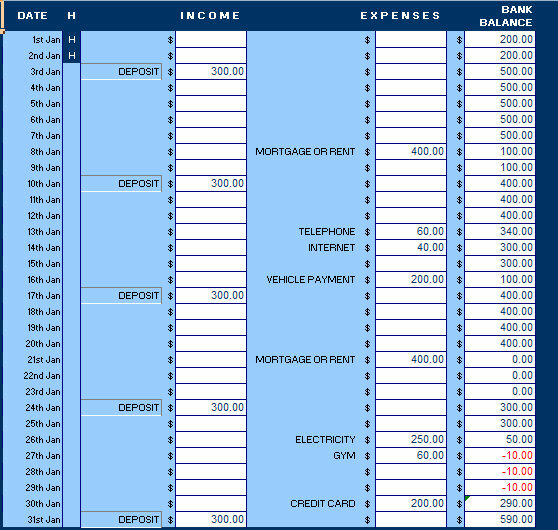 This household budget Excel template lets you keep track of household budget in a concise worksheet for the entire year. You can monitor expenses, deposits, and use the running check register to see where your money is going each & every month! Get it free today! I have an iMac and would like to download a Mac-compatible version of this spreadsheet. Joan do you have excel for Mac installed? If not what service are you using?